This church originally had a steeple. 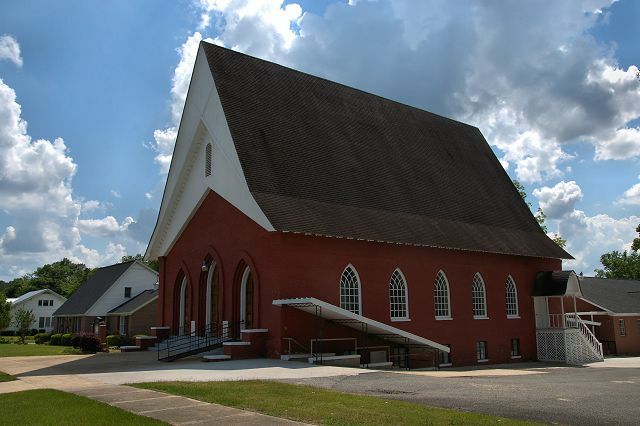 It’s the oldest church structure in Abbeville, to my knowledge. I recall, quite a few years ago now, when they were re-roofing this church. I was amazed at how anyone could do work on such a steep roof, and I still am. 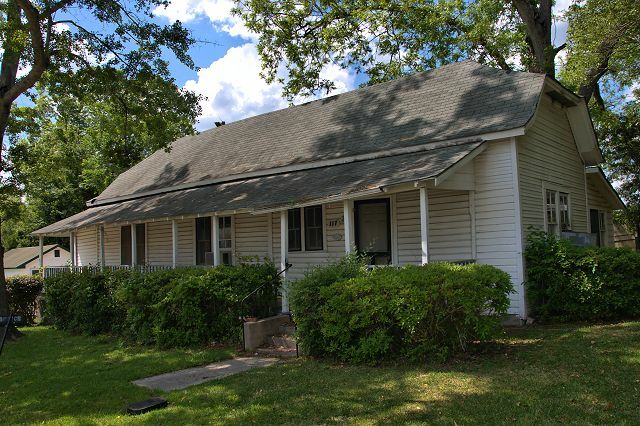 Sam Mashburn identifies this as the home of his great-great grandfather, Captain Samuel Day Fuller. 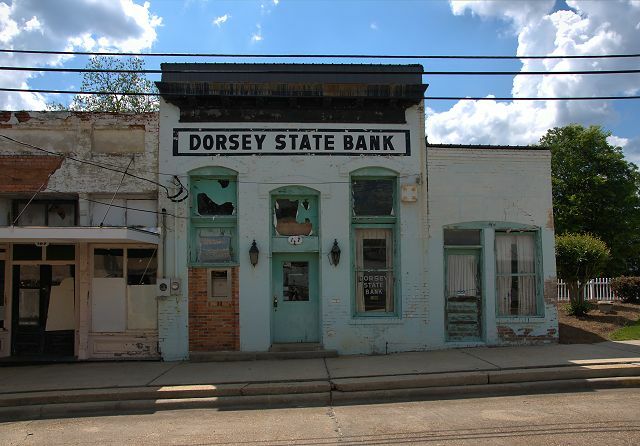 It’s one of Abbeville’s most recognizable landmarks. 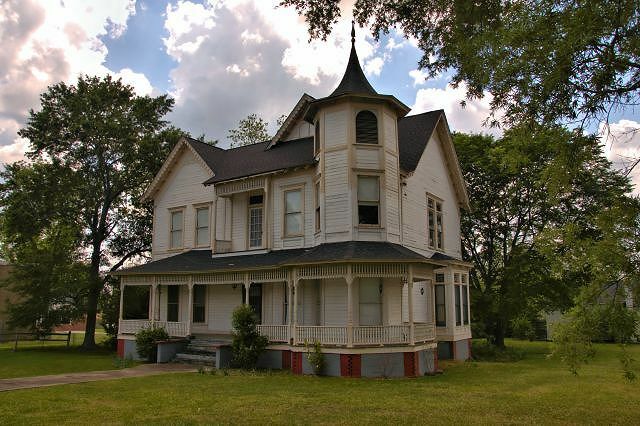 Best known as the Shedd House today, this landmark originally served as a boarding house/dormitory for the Georgia Normal College & Business Institute, which was located across the street. The school opened in 1899 and this house is its only surviving link, to my knowledge. A postcard of the dormitory can be seen here, but it depicts a much larger building with the same architecture. This leads me to believe this may just be a portion of that original structure, also referred to as the Central Hotel. 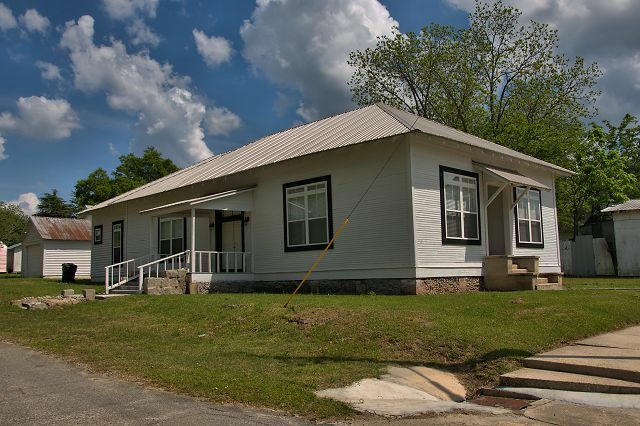 According to Doni Helms, whose grandfather Shedd owned the building after its public use, it also served as a boarding house for railroad workers for a time. He recalls that the brass room numbers could still be found on the doors when they first moved in. 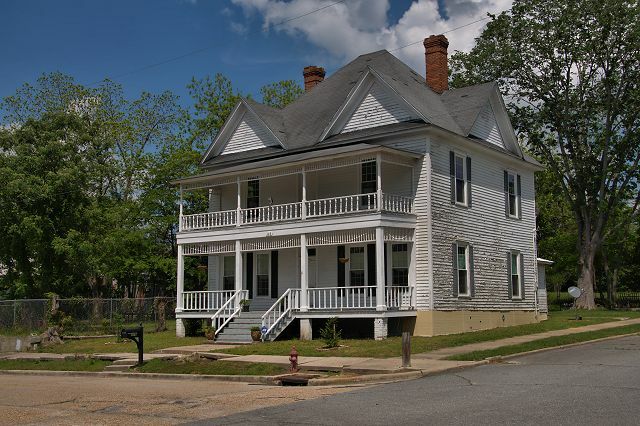 Doni has written a book about his experiences in this house and growing up in Abbeville called Tales from 316 Depot Street. I’m not sure what the name of this school was, but I assume by the architecture that it was one. 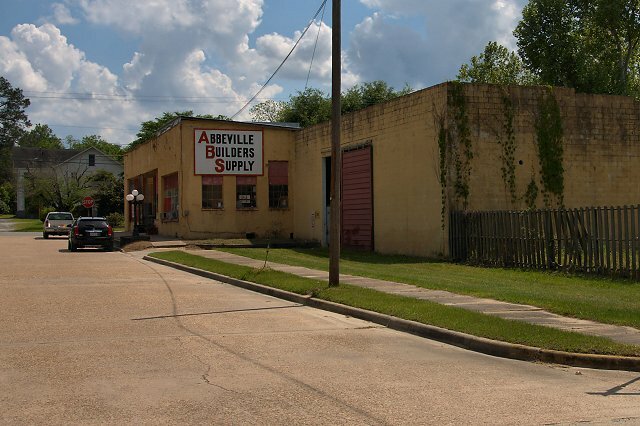 One business still open on Depot Street is Abbeville Builders Supply. In the age of big box hardware stores, this is a miraculous survivor.